Waka ama is also known as outrigger canoeing, and in the wider South Pacific region, as va’a. 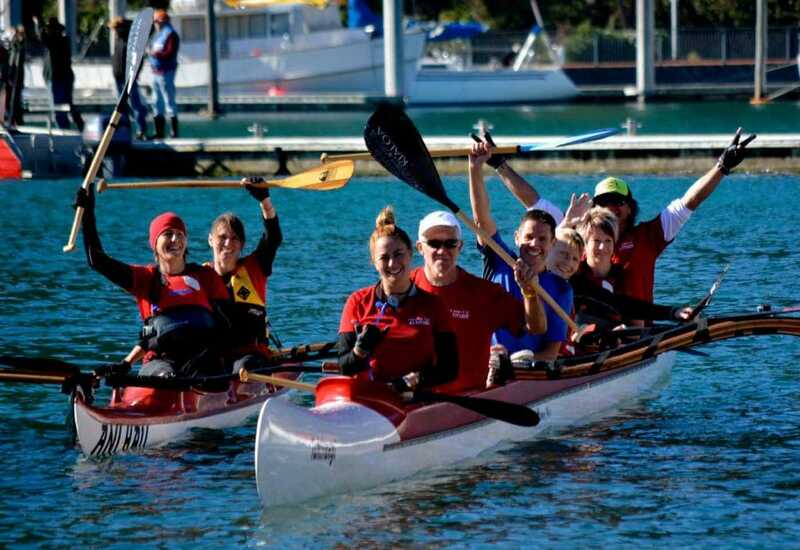 Maitahi Outrigger Canoe Club is based in sunny Nelson, a paddling paradise in New Zealand. We’re lucky enough to have the sea right on our doorstep, with the sheltered waters of Tasman Bay and Nelson Haven providing an ideal spot for waka ama. We want to have fun, get fit, enjoy the outdoors, enjoy other people’s company, challenge ourselves… and lots of other reasons. For many of us outrigger paddling speaks to us spiritually and culturally, which is why our club has strong cultural values. Outrigger canoeing also appeals because of its emphasis on teamwork, respect and co-operation. For all these reasons waka ama is one of the fastest growing watersports in the Pacific Rim. 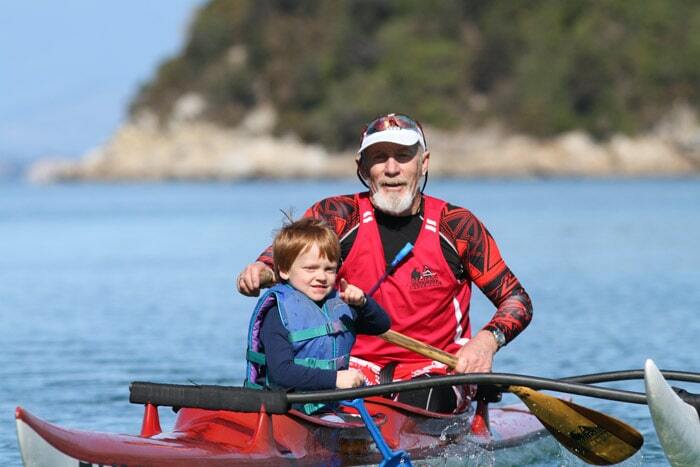 Our club caters for all ages and abilities, so you’re welcome to join us whether you’re interested in a leisurely recreational paddle or competitive racing. If you’re keen to give it a go, please contact us. Check out our What's On page for news, events and other happenings. Find out about our annual regatta, Tuna e Hoe Ana at Lake Rotoiti.